Were you expecting a random post today? NEXT POST: Thank you to my friends! Hey, Happy Birthday, have a nice and enjoyable day! Happy Birthday, Paris! Enjoy your day! Have a happy birthday and a blessed year ahead. btw. i thought you were gonna teach us how to preserve pretty roses lol. 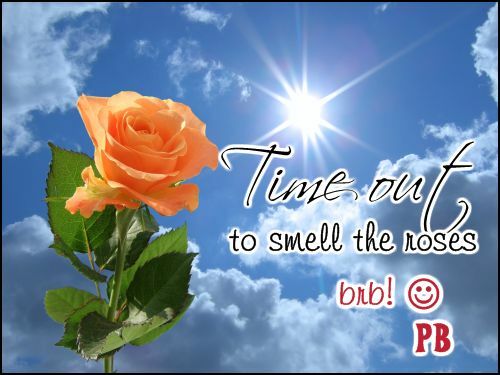 Smell the roses…and enjoy your birthday! happy birhtday my sweetie 🙂 You deserve a great birthday celebration! Happy B-day Paris!!!! =D May all your dreams come true!